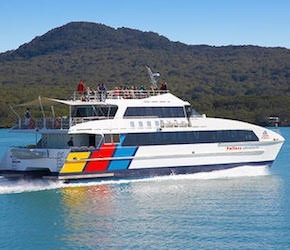 Getting to Waiheke Island is a breeze with regular passenger and car ferries departing from Auckland City. The Auckland - Waiheke connection. Over 25 daily departures from downtown Auckland and a bar/café & free Wi-Fi onboard. 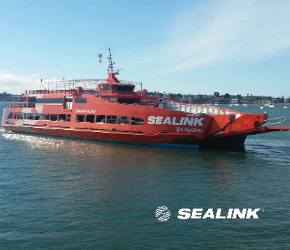 Sealink provides the perfect start to your journey – Stretch your legs, savour a coffee or snack on board and soak up the outstanding scenery that’s to be enjoyed from the comfort of our vessels. 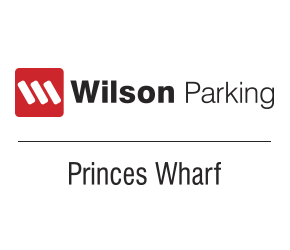 Pay just $25 per 24 hours and park at Princes Wharf right by the Ferry Terminal. There is no limit on how long you can park for. From world class vineyards to unique eco-tours, Waiheke Island offers something for everyone. Browse our comprehensive accommodation listings to find a place to stay for your next visit. If you have a business on Waiheke, we would love to hear from you. Read on to find out more. Tag @waiheke.co.nz to share your Waiheke moments.